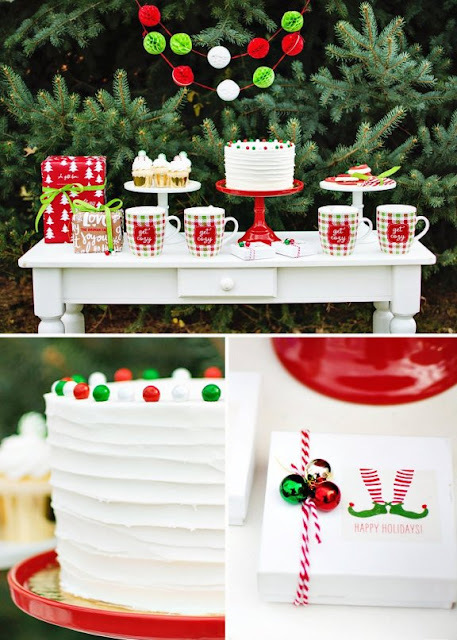 Kids Christmas -Outdoor Elf Party - Great ideas for enjoying your patio space. 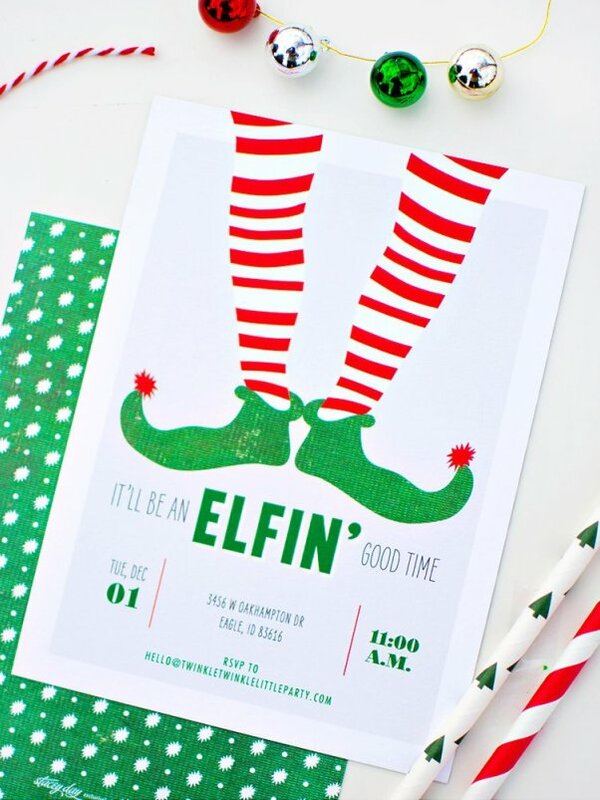 Are you ready for an ELFIN’ good time!? Andressa of Twinkle Twinkle Little Party captured the Christmas spirit in her casual Kids Backyard Holiday Party with classic red and green decorations, a cookie painting activity and an elf adoption center. So, *GET COZY* and sip up all the holiday inspiration + yummy hot cocoa below! – “Happy Holidays” gable boxes with elf stockings – matching the adorable invitations! For more info on this party check out this link! Steps to setting a great outdoor table!